It's no secret that mid-level donors are critical to the short-term and long-term fundraising success of The Salvation Army. processes, and doesn’t break the bank. That is, until now. 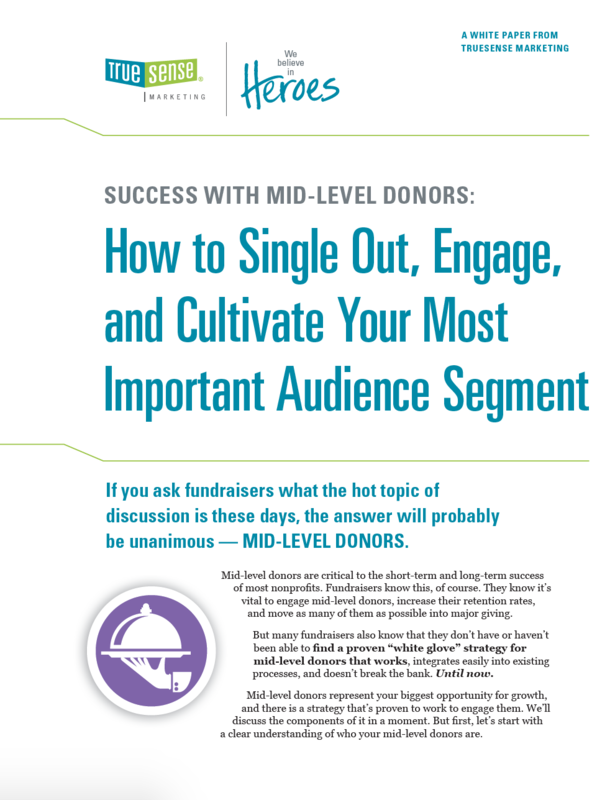 Ready to learn how to single out, engage, and cultivate your mid-level donors? Learn more now. Success with your most important audience segment is not out of reach. Our fundraising experts share the best mid-level donor strategy that will generate funds and donor loyalty — enabling your Salvation Army to pursue and expand its mission for years to come.